BAR – Chittagong Club Ltd. 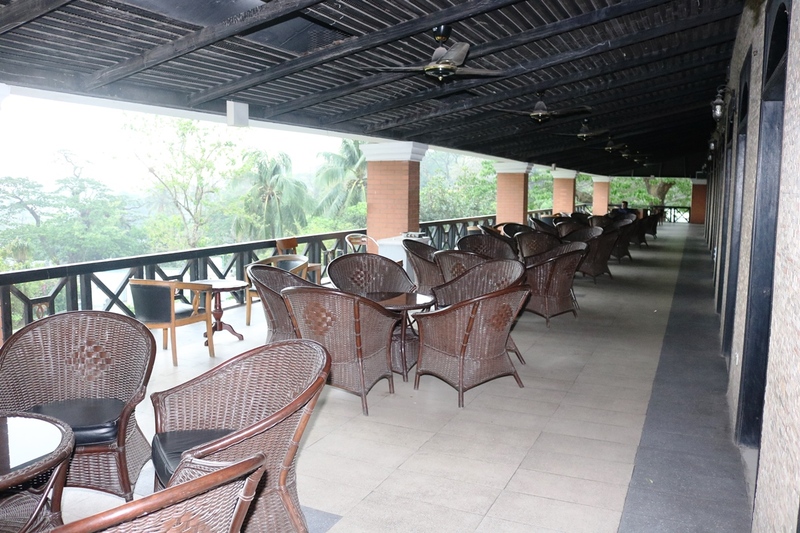 This is one of the most congenial lounge Bar in the city with eye soothing views of the lawns and overlooking city’s most spectacular view of five star hotel the Radisson Chittagong Bay View Hotel . Rest and relax after a hard day’s work at the Main Bar, where you are served a variety of cocktails and drinks. Mouth-watering snacks are available from catering section.